How are those New Years Resolutions going? Well if you’re anything like us, 7 days is a pretty solid achievement. With the festive fun and frolics now well and truly over, we’ve been thrust headfirst into 2019 with a handful of strawberry cream Quality Street the only remaining clue to some serious overindulgence. So what now you cry? Back to work, glum faces, empty bank accounts, fear not our Weekly EDIT is packed full of ideas for the best things to do, hear and watch over the next seven days. 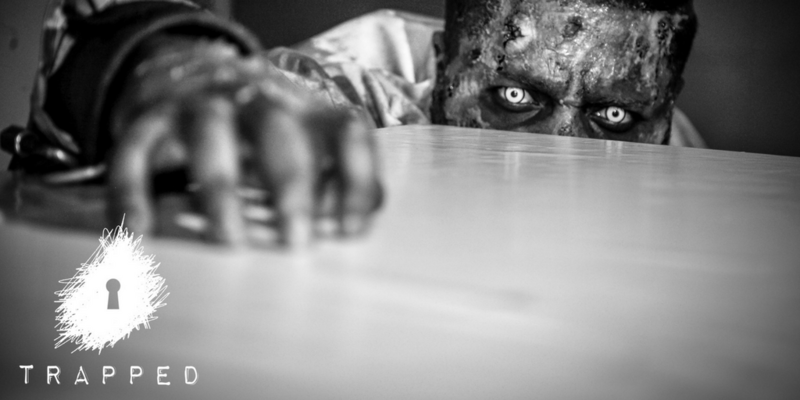 locked up with 9 other people and a zombie (it’s ok it’s chained to the wall). Hidden in the room is a key, that will unlock the door, that when opened returns you to sober, meat-free civilisation (maybe the zombie’s a better option). There’ll be plenty of emerging movie talent to be spotted at this year’s London Short Film Festival. Now in its 16th year, the fest showcases the very best in UK independent shorts as well as international submissions at venues around London. There will also be live music events, workshops and talks, all helping to bring together new and established talent in filmmaking. Fans looking to celebrate the birthday of The Thin White Duke need look no further than his hometown of Brixton. 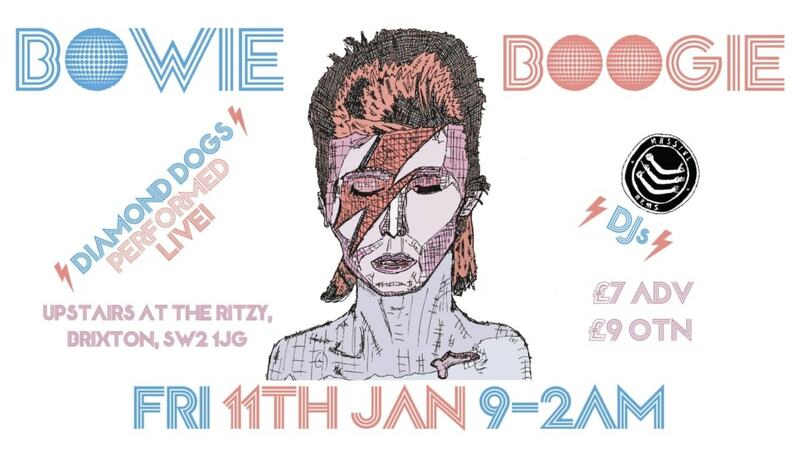 On Friday upstairs at the Ritzy Picture House, there’ll be a special live rendition of seminal album, Diamond Dogs, played in full. Expect plenty of glitter face paint and some exceptional shapes to be thrown on the dance floor. The British alt-rock quartet is back on the road and definitely worth catching. Currently blasting out their unique noise around Blighty there are a few dates not sold out this week on the 10th,12th & 13th in Sheffield, London and Leicester respectively. Curb Your Enthusiasm star Wanda Sykes pitches up at Union Chapel on Friday and thankfully even when she’s not chastising Larry over some wrongdoing or another she’s still very funny. Catch this rare appearance and sample her quick wit up close and personal in Islington ahead of Wanda’s big NETFLIX stand up special being released later this year. 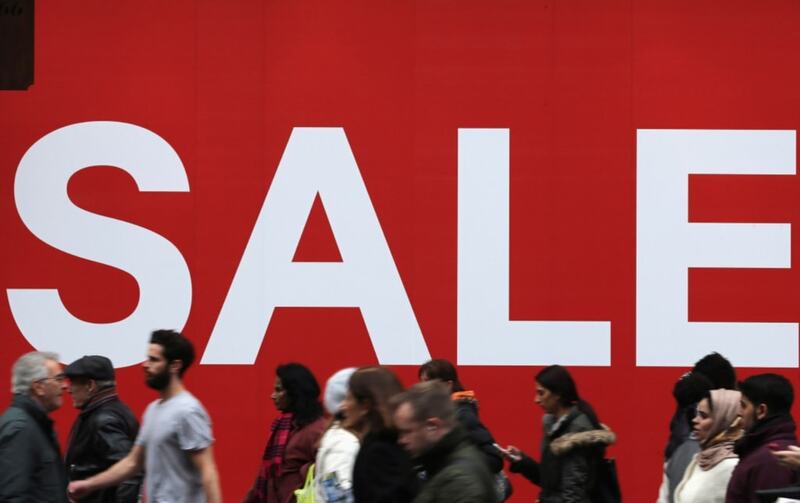 Grab yourself a pair of PHASE 1 PRO MU Reebok Classics with 50% OFF! There’s up to 60% off at Reiss – we like this Ribbed Crew Neck Jumper that’s £70 down from £120! Our favourite surf-loving style specialists Finisterre have got a huge sale on – this Litus Waterproof Jacket is a bargain anyway but there’s now 50% off! Head on over to YMC and buy your self some stunning knitwear like this Urchin Rib Turtleneck, £55 off! 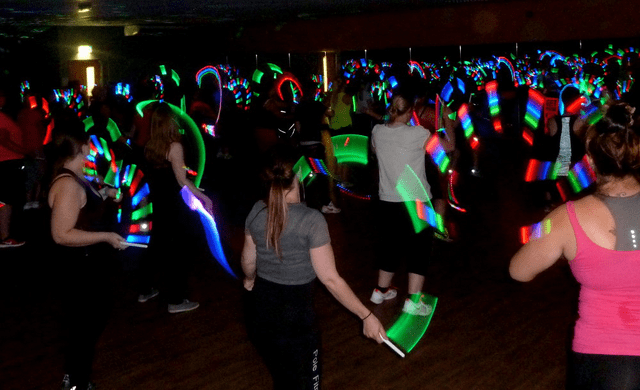 If you’re partaking in Dry January and fancy throwing some shapes without feeling the need to throw booze down your neck you may want to get down to one of a number of club style dance fitness classes across London put on by Clubbercise. There are venues in Aldgate East and at That Place in The Park in Deptford where you can grab some glow sticks and work out to some club classics. From now until the 31st of Jan you can enjoy the new ‘Veganuary’ Menu at The Royal Lancaster in London. 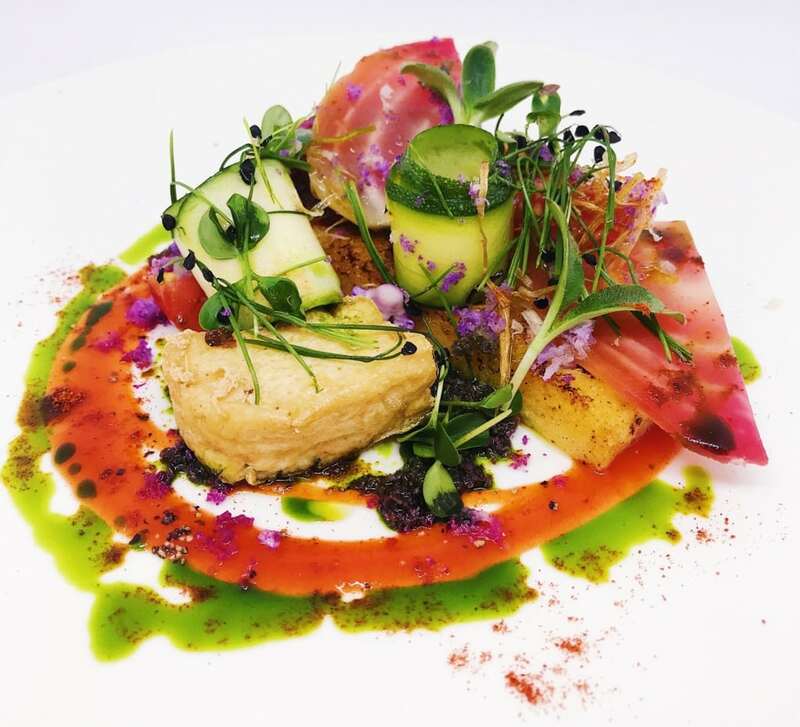 This exclusively vegan selection has been specially created by Executive Head Chef Daniel McGarey so you can enjoy the likes of a roast cauliflower steak as opposed to a meat alternative. 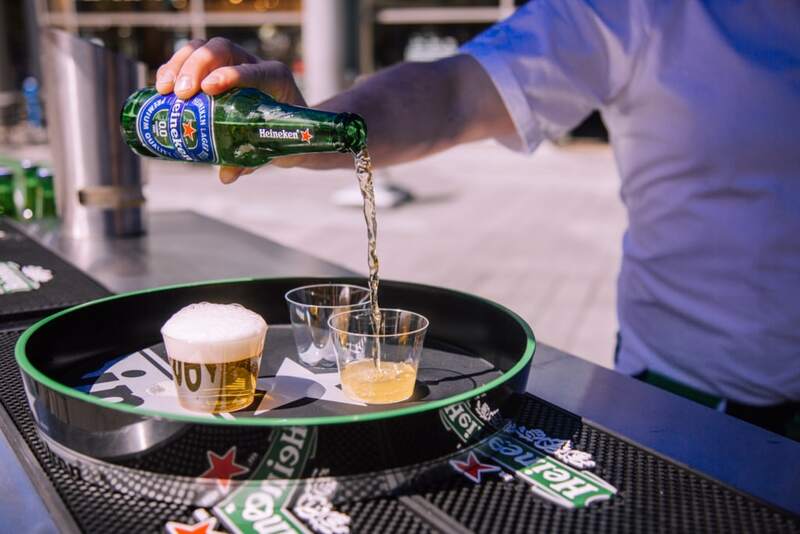 If you’re someone who looks for some action to go along with your beverage you might enjoy a trip to the latest London pop up bar, The Grid. 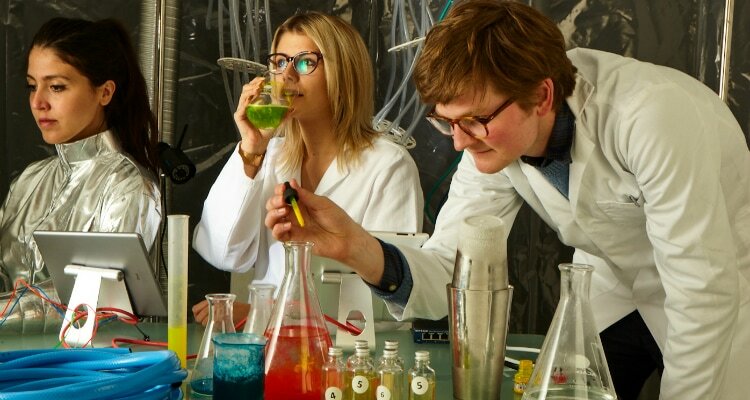 From this Tuesday you can enjoy this immersive drinking experience where you enter the offices of evil startup Neosight and attempt to defeat their AI technology and help humanity from extinction, all while enjoying some classic cocktails. Sounds like fun. 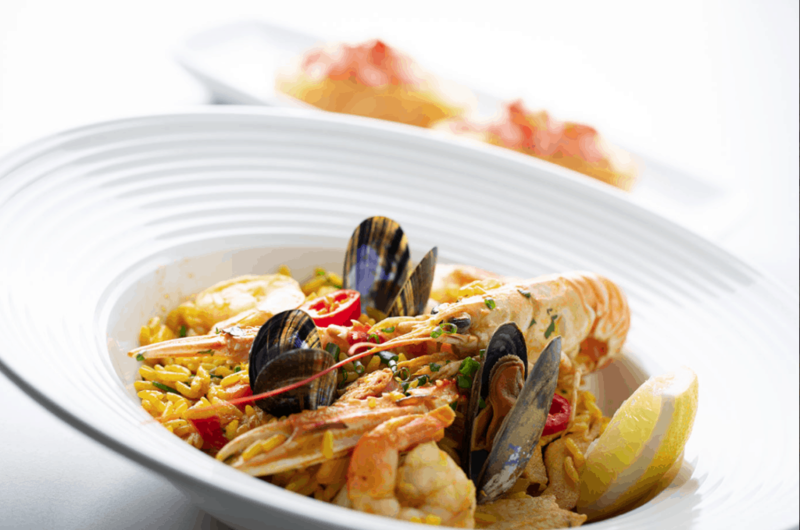 From 7th January at Panam in Liverpool’s iconic Albert Dock, you can take advantage of a limited edition £5 Winter menu. Diners can feast on everything from hearty Seafood Chowder with crusty bread for dipping, to warming Cajun Winter Stew and indulgent Sticky Toffee Pudding without breaking the bank. This free two-day fest at the Old Truman Brewery this weekend offers the perfect tonic to all the Christmas drinking. 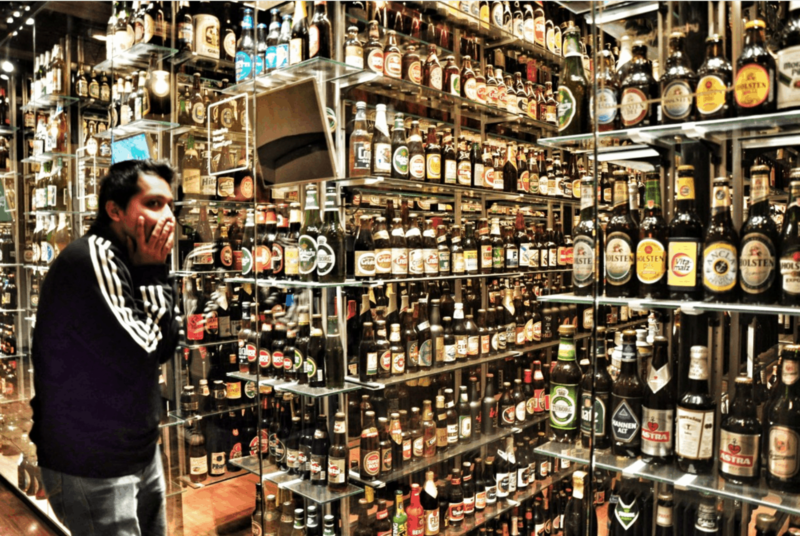 Over 60 drink producers of the best low and no-alcohol drinks will on hand offering samples of their wares. Along with the tipples, there will be workshops and talks on mindful drinking, fitness and wellbeing, as well as motivational speakers who might just inspire you to cut down on the hard stuff. Calm won app of the year in 2017 by Apple for its modern take on improvements in wellbeing. It promises to help users sleep better, boost confidence and reduce stress and anxiety, all with the help of guided meditations, soothing music, and bedtime stories. And heading into a new year who doesn’t want to feel a bit more chilled out? If you love the look of old school film based photography but aren’t impressed with other apps that can make your pics looks a bit phoney then you might want to give Filmborn a try. The film filters here are subtle and impressive, helping give you a more realistic image. And there are lots of tools to help sort out any problems with your pics at the touch of a button. If you want a fitness app that doesn’t confuse you with hundreds of options, look no further than 00:37. The app acts as a timer for your workout routines so you can set the amount of time for each exercise and how many sets you’ll be doing of it. It’s no frills but definitely appeals to the fitness luddite. If you’re finding yourself pining for the recently departed festive season you might want to banish those blues by catching the annual end of year treat of Adam Buxton & Joe Cornish coming together for a podcast released late last month. Here they muse on subjects from armpit odour to McDonald’s chips as well as singing fantastically silly songs. Pure joy. Any 007 fans should catch the rerun of this smart discussion of all the Bond actors and films. 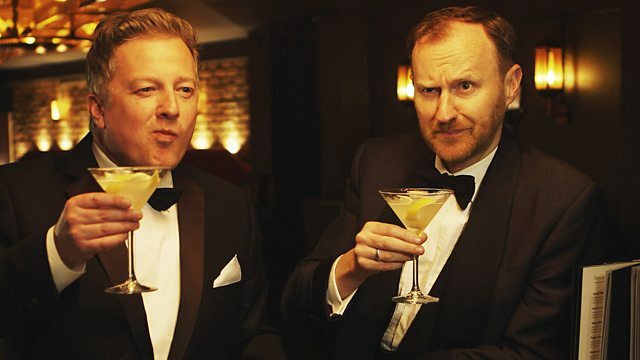 Bond fanatic, Sherlock writer Mark Gatiss and writer and broadcaster Dr Matthew Sweet get together over a Vesper martini or two to scrutinise the various merits of all the different incarnations of the nation’s most beloved spy. But who is their favourite Bond? You’ll have to watch to find out. Starts at 11.25 on BBC FOUR. When we at The MALESTROM see the names Chevy Chase & Richard Dreyfuss on the cast list of a film, we can’t help but take notice. The Last Laugh sees the veterans play a retired talent manager (Chase) and his first client (Dreyfuss), who are reunited at an old folks home. It doesn’t take long before the duo escapes their retirement community and hit the road for a cross-country comedy tour. Drops on NETFLIX on Friday. Hugh Jackman looks distinctly un-Wolverine in this political drama. Set in 1987, he plays Gary Hart, the charismatic former senator of Colorado, who becomes the front-runner for the Democratic presidential nomination. The popular politician seems to be a shoo-in for The White House until a scandal emerges threatening to throw his campaign off the rails. A politician and a scandal, where do they dream these things up?